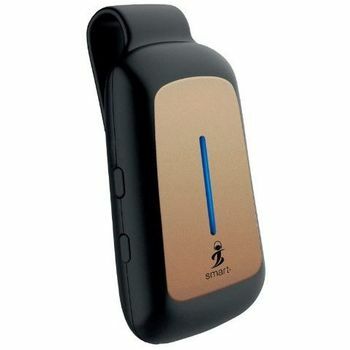 Smart iSim Duos - the dual sim adaptor with which you can make your Apple smart device use two sim card with only iSim. You can call and send messages. Multi feature IOS App security code lock. Buffer beep for theft protection and remote bluetooth shutter. CALL AND MESSAGES – Call and SMS on your 2nd Sim too with this device.